There is a house on Mountain Street in Beamsville with a sagging porch. 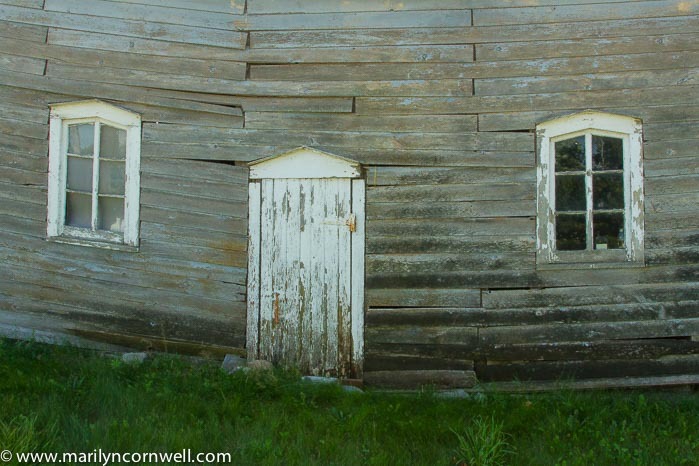 In comparison, this whole building near Napanee is sagging. I was wondering about the sunrise colours at various times of year. The sky has been turquoise and pink at sunrise recently. Here's a site posting by Robert Bowen that takes the photographs of sunrise colours and shows the colour palette. So I scrolled down and found the match-up. We've been seeing teknorat's sunrise the last few days. 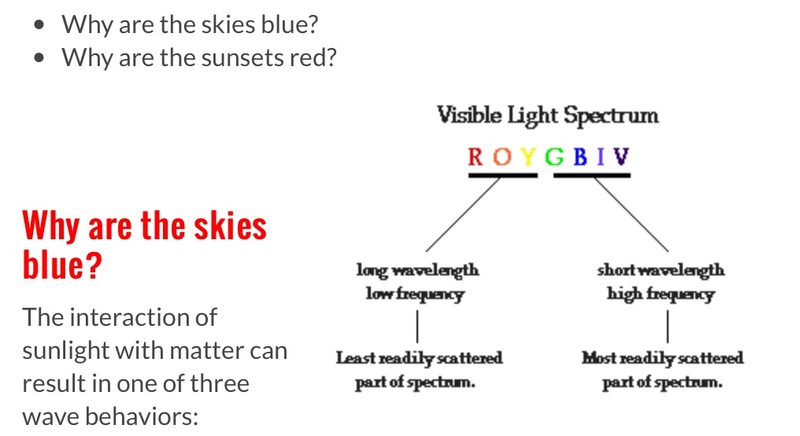 Science sites tell us that it is molecules and small particles in the atmosphere that change the direction of light rays, causing them to scatter in various ways, resulting in colourful sunsets. I found a great little chart that shows this. It is at the physics classroom site.